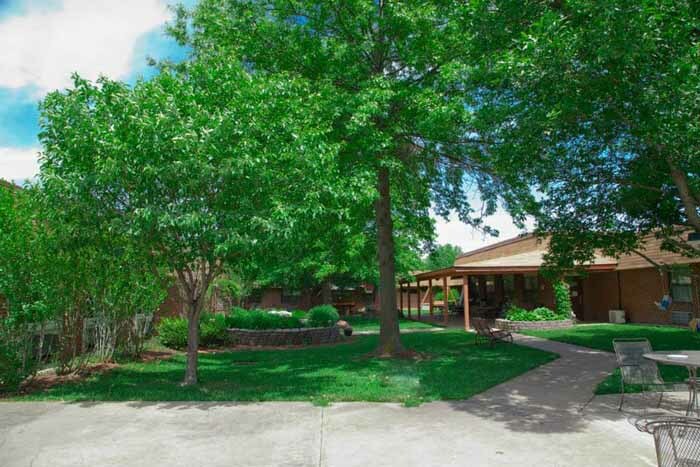 Located in Chesterfield, Missouri, about 30 minutes from St. Louis, Brooking Park is a not-for-profit, faith-based Life Plan Retirement Community for active seniors, offering a full spectrum of health services. 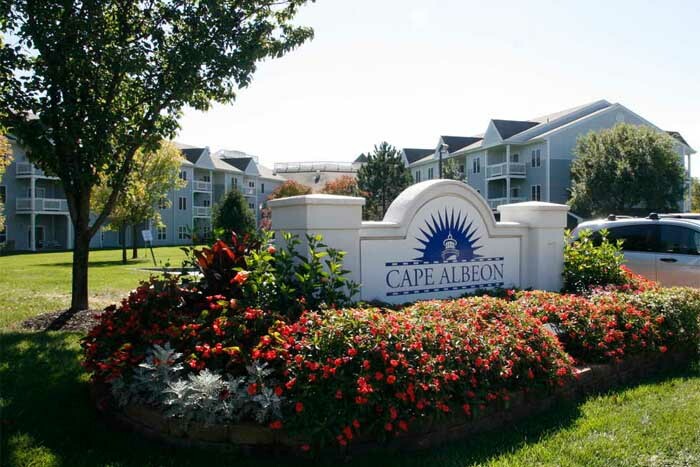 Located in southwest St. Louis near the intersection of Big Bend and Dougherty Ferry Roads, Cape Albeon is a not-for-profit, faith-based Life Plan Retirement Community for active seniors, offering a full spectrum of health services. 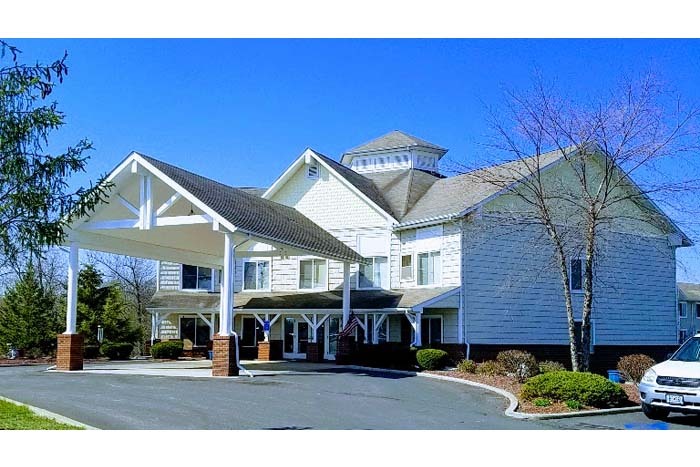 We provide retirement cottages, retirement apartments, assisted living apartments, and personal care services for adults 55 and older. Conveniently located only 1/4 mile off I-70 (exit 175) between Hermann and Montgomery City; about 40 miles west of St. Charles and 45 miles east of Columbia. 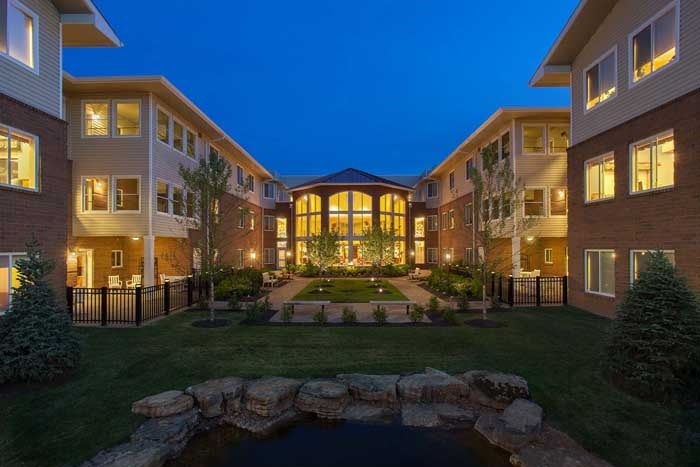 Located in Chesterfield, The Willows is the luxury independent living portion of the Brooking Park Life Plan Community. 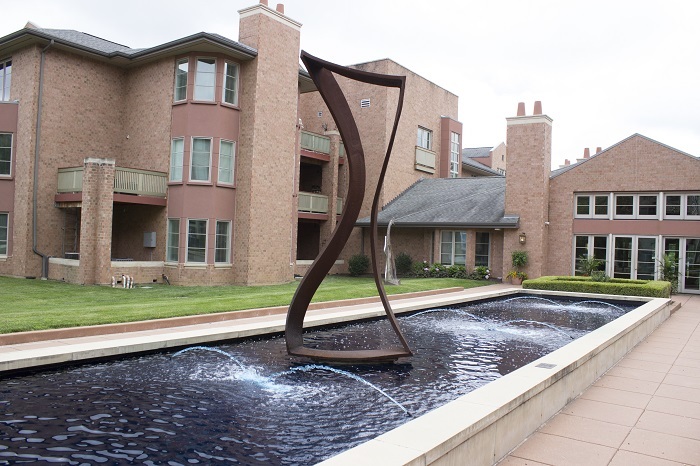 With only 134 apartments and 14 villas, it's as close-knit as a small town, yet offers all the amenities of a community twice its size. 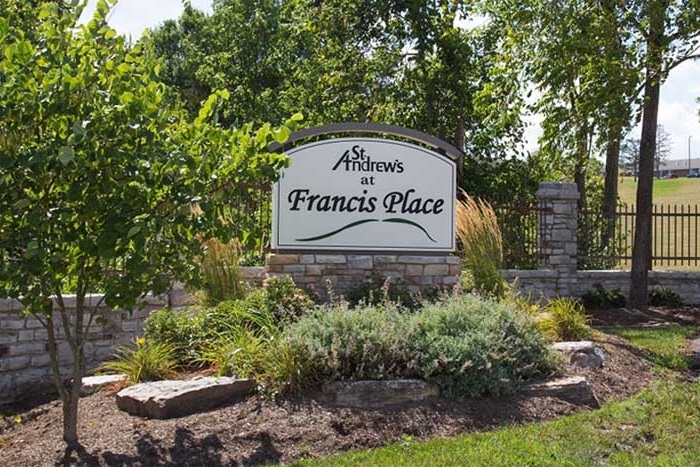 Located in scenic Kirksville, Missouri St. Andrew’s Apartments on the Kirksville Senior Living Campus offer retirement Market rate and income- base apartments on a dynamic campus where activities, amenities, and services are readily available. in-home senior services & care. 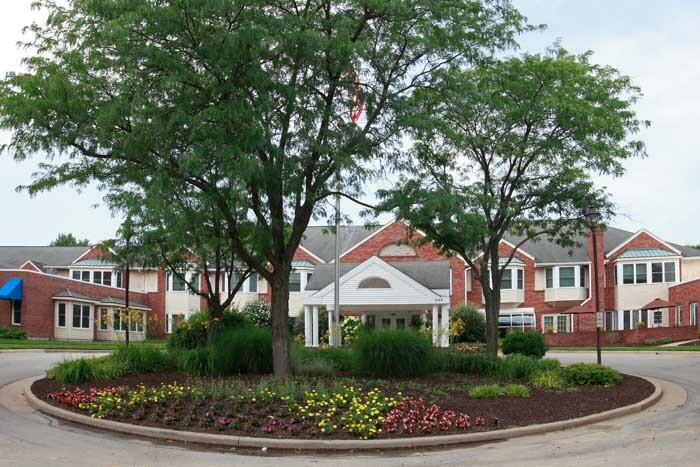 Our caregivers help older adults live independently in the comfort of their home. 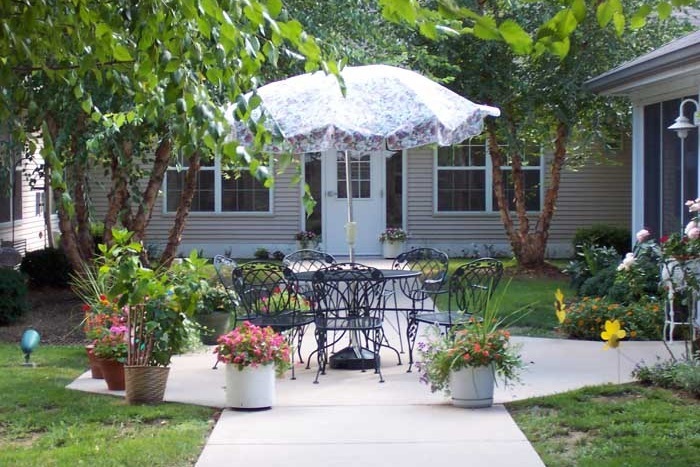 With more than 50 years of experience serving Greater St. Louis, we are the expert in in-home care. Our faith-based, non-profit offers personalized care to each individual client. 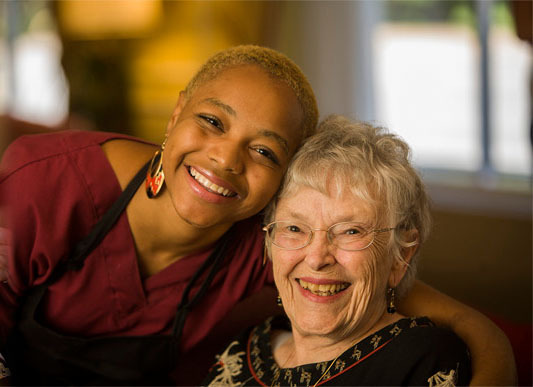 Through assistance in activities of daily life, housekeeping, transportation, minor home repairs (and so much more), St. Andrew's Senior Solutions helps families, caregivers, loved ones, and seniors in St. Louis City & County Worry Less™.